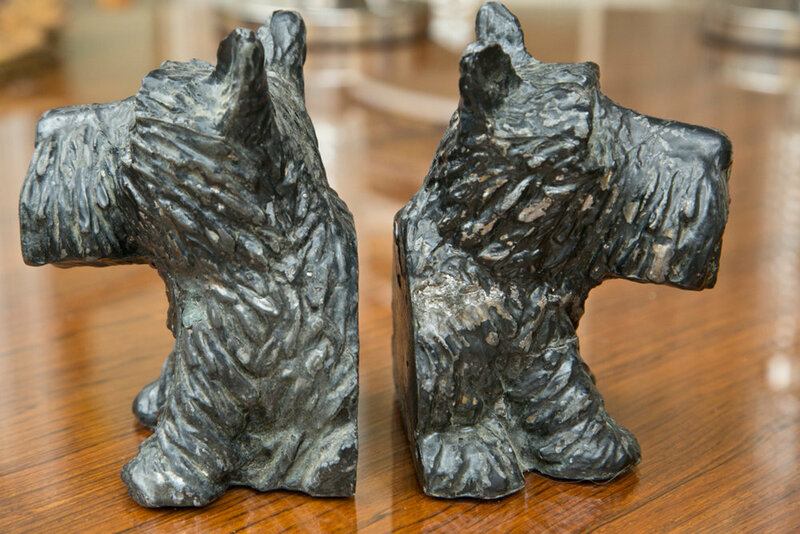 These caught our eye right away, as we have a soft spot in our hearts for Scotties, and we love animal bookends of all sorts. 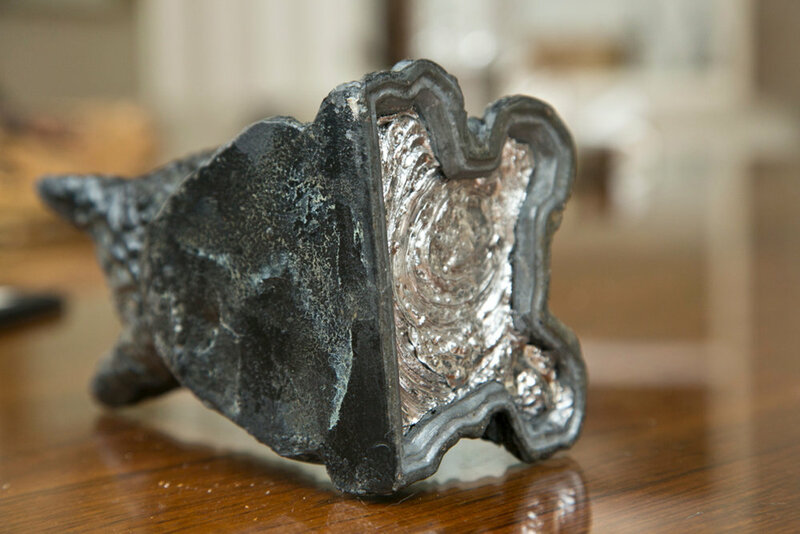 Being made of cast aluminum, however, they wouldn't hold up to our heavy garden books until we had them filled with lead. 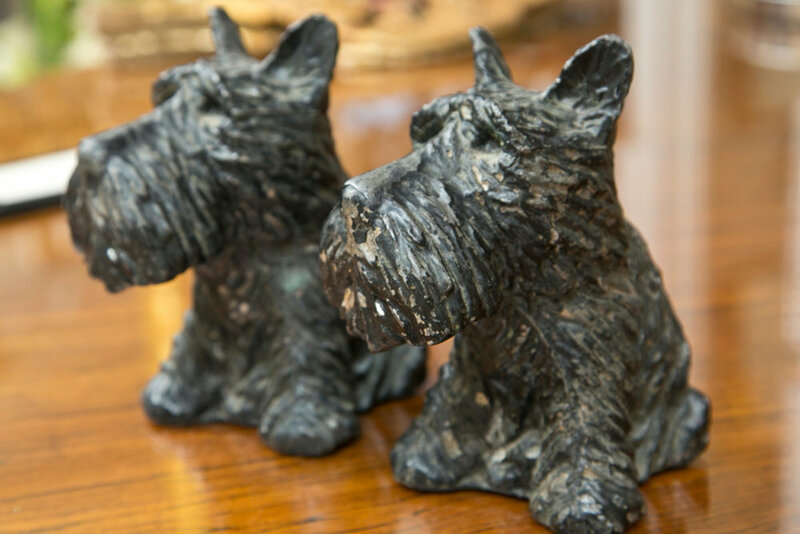 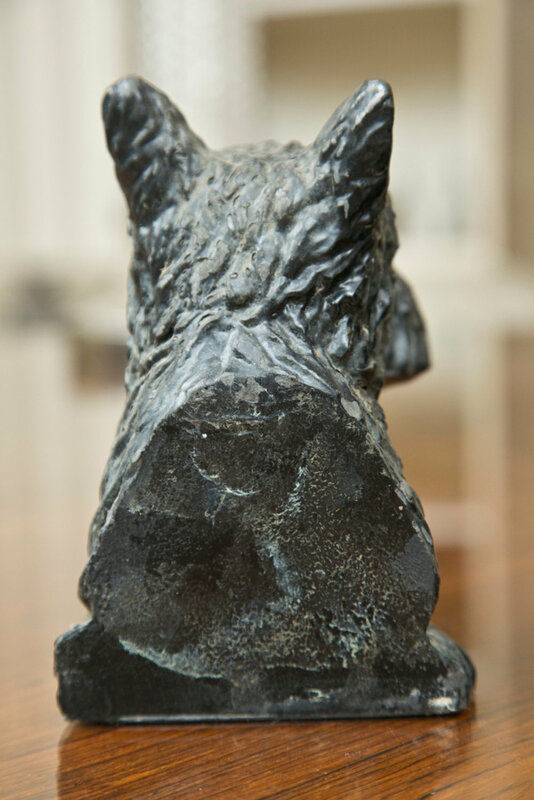 Now they're perfect and would make a wonderful stocking stuffer for your favorite Scottie owner.